Buying or renting a house may be the easiest way to get a home. However, building a new home is still one of the most ideal ways to do so. With new home construction, you have the freedom to select your neighborhood. You can choose the perfect place in Tennessee where you and your family can live with peace, fun, and convenience. Moreover, a new construction allows you to build a home according to your specifications. From the designing to the building of the house, you can have your say all the way. This can mean a better-fitted home for you and your family's needs. Take note that only professional builders must be contacted for every new home construction project. Your choice of contractor can determine the quality of the home you will be calling your own soon. For new home construction projects whether located in Tennessee or Virginia, one full service contractor you can trust is Neal Ragan Construction. Our company has been serving the cities of Johnson, Bristol and Kingsport for many years already. At Neal Ragan Construction, we do not just build houses. 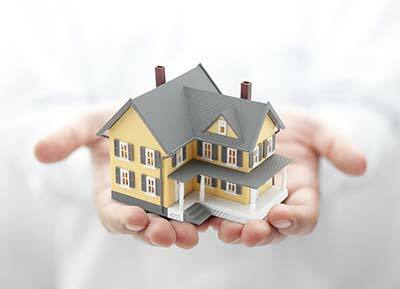 Our team of professionals is trained towards building houses with your preferences in mind. We employ the best people to help you from the designing of your dream home to building it until the very last feature. You can talk with us regarding your preferences in your new home and we will be more than happy to create a design that will meet your needs. When designing, we focus not only on style and theme, but more importantly in terms of feasibility and functionality. Neal Ragan Construction is not just an expert in the designing process. We have access to the best equipment, high quality materials, and skilled professionals to put our design into reality. Our years of experience in new home construction can guarantee you a satisfactory home you can live at. There may be a lot of new home construction builders out there. However, Neal Ragan Construction is unique in ways you can always take advantage of. Besides expertise in home designing and construction, we also have access to the best resources for new home construction. Our sources of building materials are all reliable manufacturers and they provide quality products. 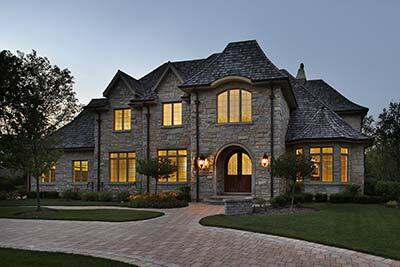 Moreover, we are not just an expert in building your dream home in Tennessee. If you want a complete package, Neal Ragan Construction can also work in designing and building your landscape. Indeed, what is your dream home without the best landscape design possible? We can do your new home and its landscape at the same time to give you the best home possible. You can also rely on our company for the maintenance needs of your house as well as your landscape. A new home construction will always be the ideal choice if you want everything you need in a house be met. However, take note that it is important as well to choose the best builder to guarantee the best house possible for you. Neal Ragan Construction is just a call away for your new home construction needs.